Enclosure The Enclosure (Body) Of Ujala Spike Guard Is Made Of Flame Retardant Ab Plastic, With Its Outstanding Heat Weather And Electrical Resistance, It Offers An Optimized Balance Of Properties. Suiting The Needs Of Users For Electrical Usability Abs Is A Perfect Enclosure For Ujala Spike Guards. Abs Plastic Is A Very Good Electrical Insulator. Fuse The Fuse (Heart) Has To Protect Appliances And The Spike Guard From The Sudden Surge Of Voltage. Ujala Spike Guards Are Equipped With A 6 Amp Glass Fuse. 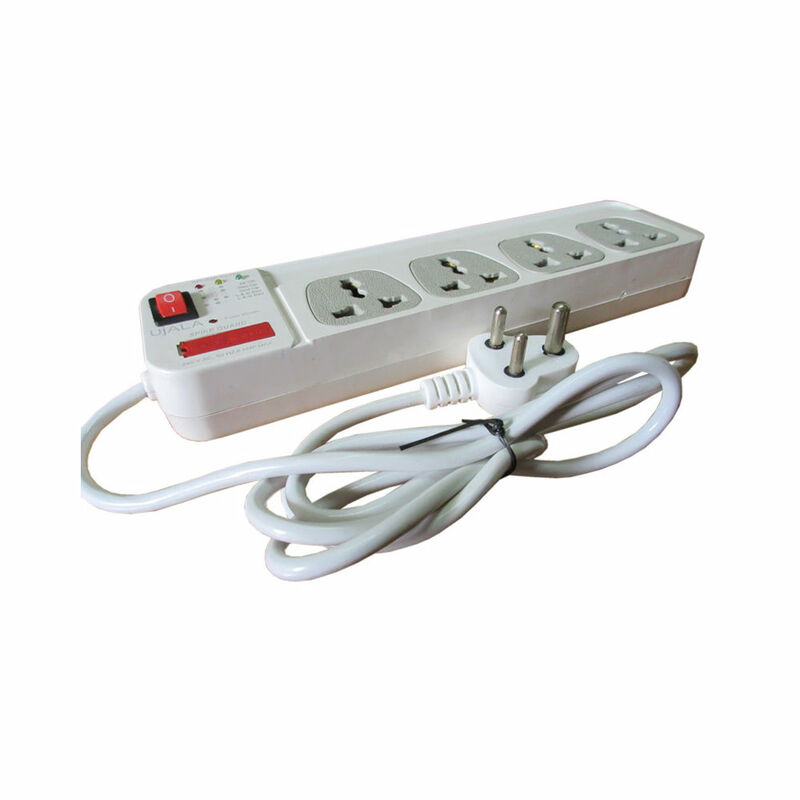 This Fuse Is Equipped With A Thin Resistance Wire Which Due To Sudden Surge/ Spike Of Voltage Melts Resulting In Cutting Off The Circuit That It Connects. 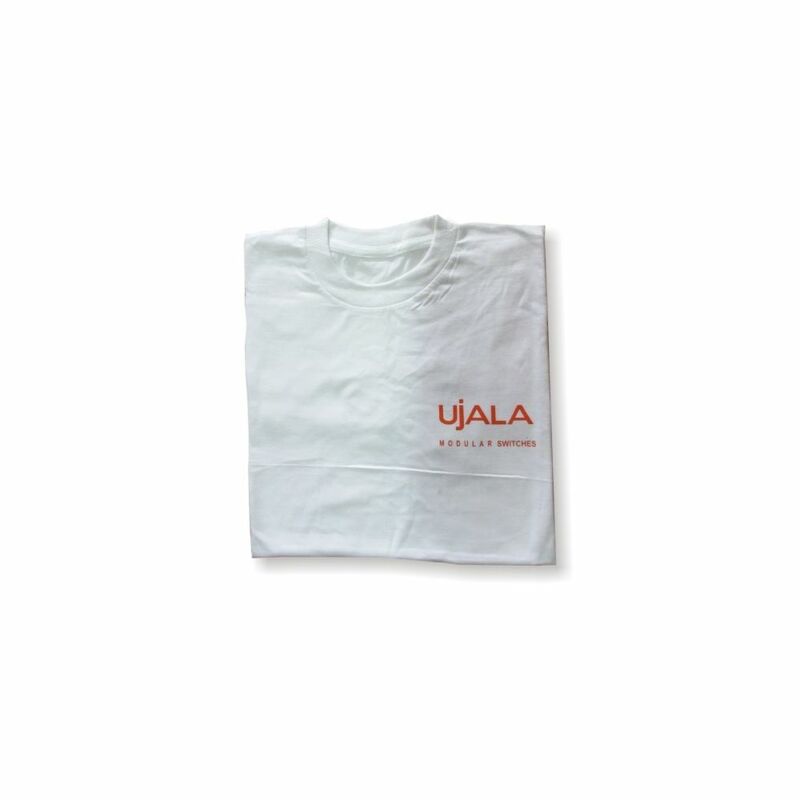 With A Response Time Of Nano Seconds, Ujala Spike Guard Counters The Surge/ Spike Within No Time To Protect The Expensive Appliances Routed Through It. Rfi/ Emi Filter The Emi Filter (Brain) Electromagnetic Interference Filter Also Known As Rfi Radio Frequency Interference Can Be Used To Suppress Interference That Is Generated By The Device Or By Other Appliances In Order To Make A Device More Immune To Sudden Surge Of Voltage. Life And Other Indicators The Life Indicators Displayed On Ujala Spike Guards Indicate The Different Situations In Which The Spike Guard Is Operating. Such As All Ok, Neutral Open, Ground Open, Line And Neutral Review, Line And Ground Review, Fuse Blown. These Critical Features Allow The Users To Understand The Problem If Any, Rectify It And Start Reusing The Spike Guard. Cable Ujala Spike Guard Is Quipped With 1.5 Meters Of Pvc Cable. It Can Bear Optimum Load To Allow Smooth And Uninterrupted Usage Of Appliances Routed Through Ujala Spike Guard. Universal Brass Sockets. Ujala Spike Guard Is Equipped With Universal Brass Sockets. Brass Being A Good Electrical Conductor Allows Free Electrical Conductivity. 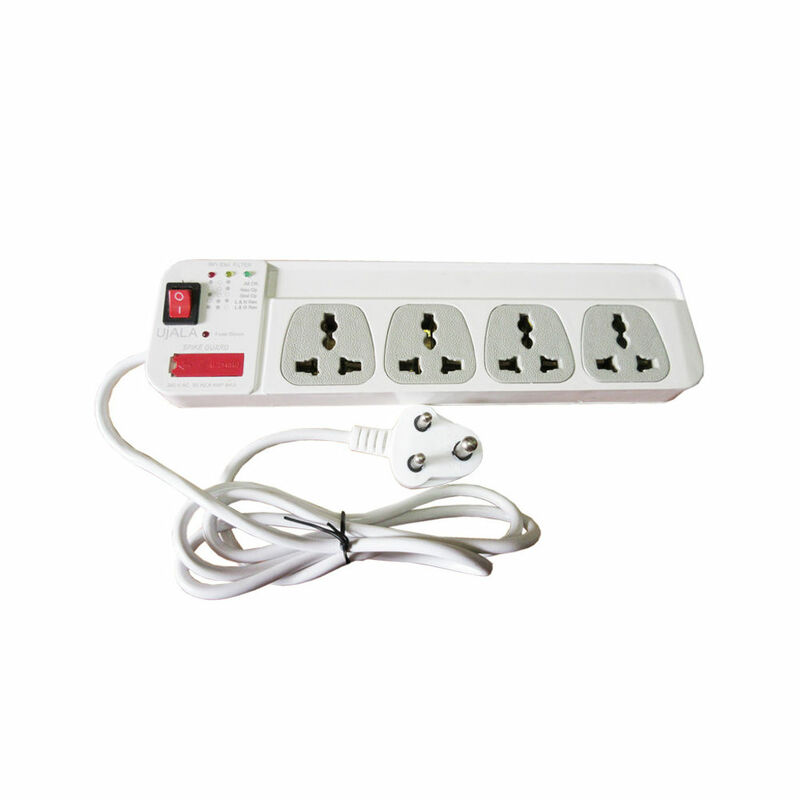 Ujala Spike Guards 3 Pin Sockets Are Designed In Such A Useful Manner That They Can Be Used Universally.